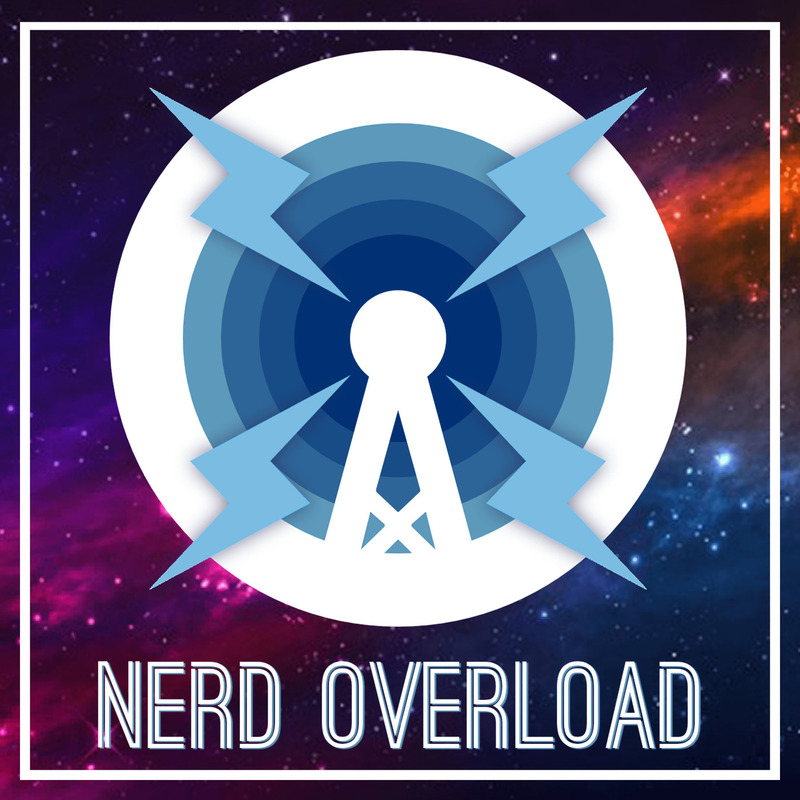 Nerd Overload: Episode 37 - SPIDER-MAN!! News Topics - Marvel Studio's Spider-Man, Spaceballs 2, DC's New 52 no more (? ), hands-free car tests, Legend of Zelda Netflix series... AND MORE!! The song this week is 'Lovers of Loving Love' by The Aquabats.